DULUTH, Minn. (March 2018) – The Duluth office of Kraus-Anderson Construction Company (KA), one of the Midwest’s oldest and largest commercial general contractors and construction managers, has hired Dan Markham as director of business development. 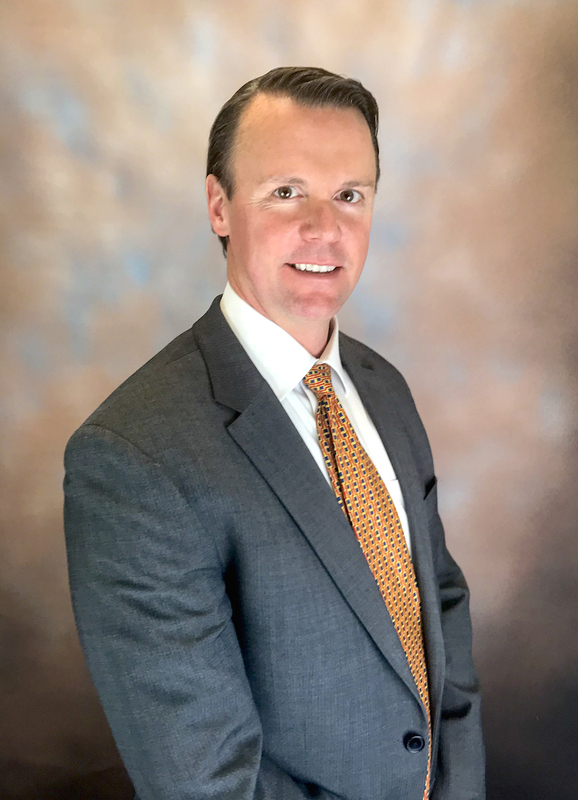 His experience in corporate governance includes currently serving as a director of Duluth-based GPM, Inc., an industrial products manufacturer. He also was a director of National Bank of Commerce of Duluth, where he also served as the interim CEO.